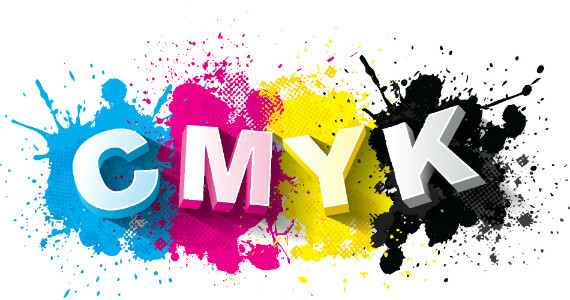 Ink Control provides clients with clear independent advice across all forms of print, including office MFDs, marketing print and external/outsource print. We help organisations transform their print service while delivering savings. 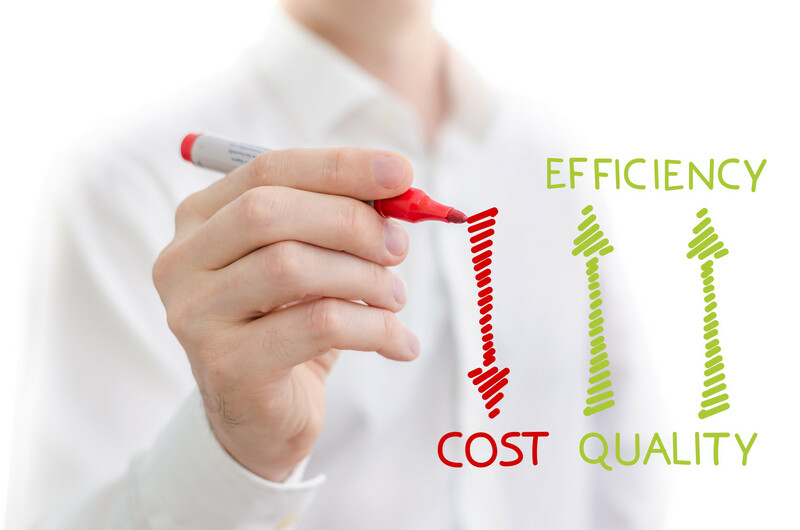 Ink Control helps clients quickly understand their current costs and service, and more importantly, which levers can be effected to improve service quality, reduce costs and increase document security. We are independent and not aligned to any hardware manufacturer or service providers, and are able to design best-of-breed print solutions from a range of suppliers, which meet your requirements. Data is key, and at the outset we rapidly collect information about your print service to clearly define the current status - not only costs, but service performance, user perception and the importance of print in relation to the business strategy. With data analysed, we benchmark your service and build a future-state print service, taking into account key stakeholders requirements. We also explore opportunities for digital transformation. With a new strategy agreed, we proceed to deploy the future-state print service, and manage the change process end-to-end, minimising the risk of change to your business. 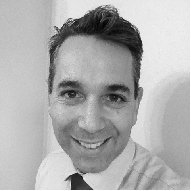 With a background in Finance, Audit and IT, Carlos has a specialisation in print and specifically management software for Office and Production Print. He has led engagements with a focus on legal and financial services sector clients, to transform and optimise their print environments. Prior to founding Ink Control Consulting, he held roles at a cost reduction consultancy, and a Partner in a global real estate services firm based in London, responsible for IT Infrastructure and Service Management. He has previously also worked at the United Nations (New York) in Internal Audit and Project Management at a leading investment bank (London). Carlos obtained a Bachelor of Business Science (Finance) in South Africa, and is a member of the Chartered Institute of Management Accountants. He speaks English and Spanish fluently.